Metal security fencing is a great deterrent whilst also looking nice. We can install different types from wire mesh to palisade fencing depending on your security requirements. 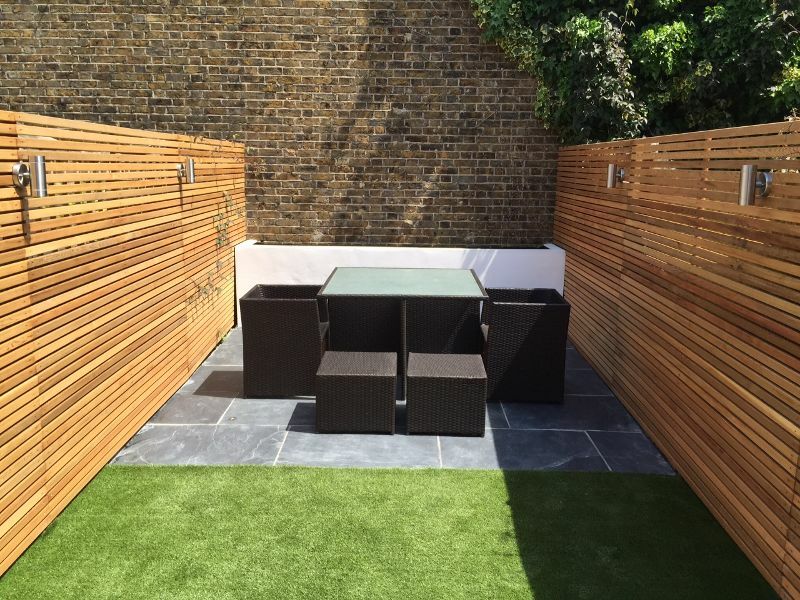 Although most popular with commercial sites such as schools, metal fencing can also be used for domestic gardens to keep pets in or aesthetically as railings. The many types of panel on the market – we can install any type for you if you have seen one you like. 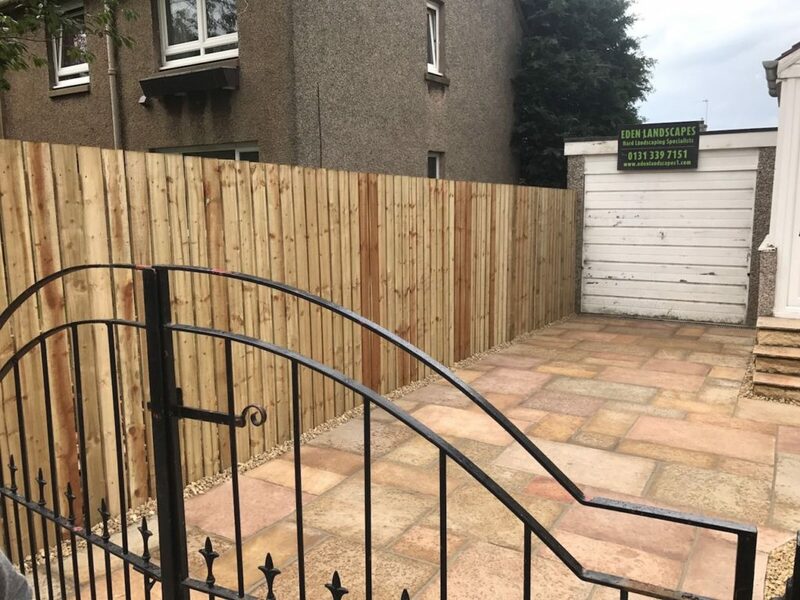 The two most common types of panel that we install are overlap and close board however modern and stylish contemporary panels are also becoming increasingly popular there are various types of panel fencing available. 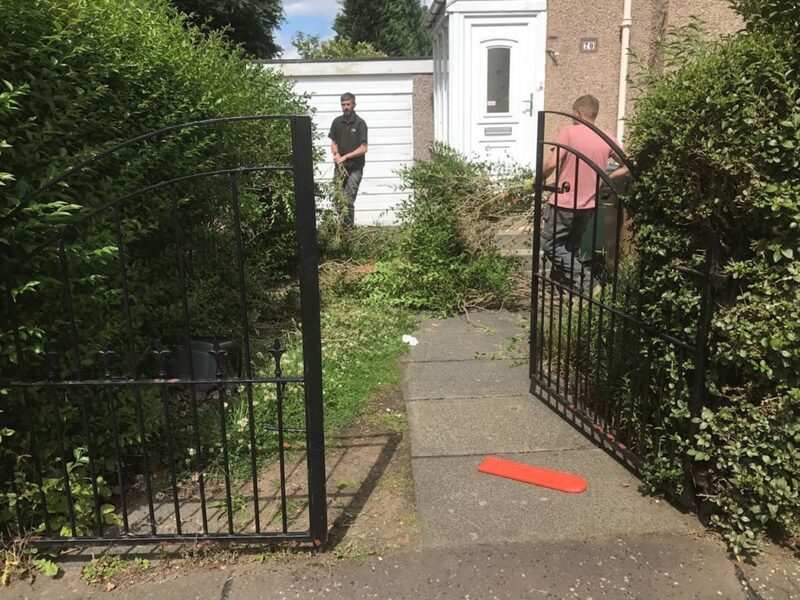 Here at Eden, All our staff are trained and experienced in the wider landscape and construction sector With Fence installation one of our primarily weekly works and are fully equipped to deal with the unexpected or manage any additional landscaping requirements for Hard Landscaping. 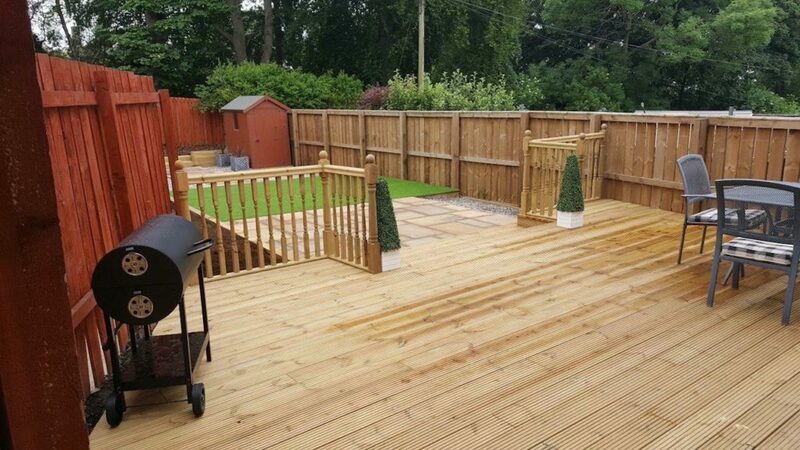 We Pride ourselves on our high Quality work and finish, Our Customer Service and Competitive Free Quotations & Advice available.